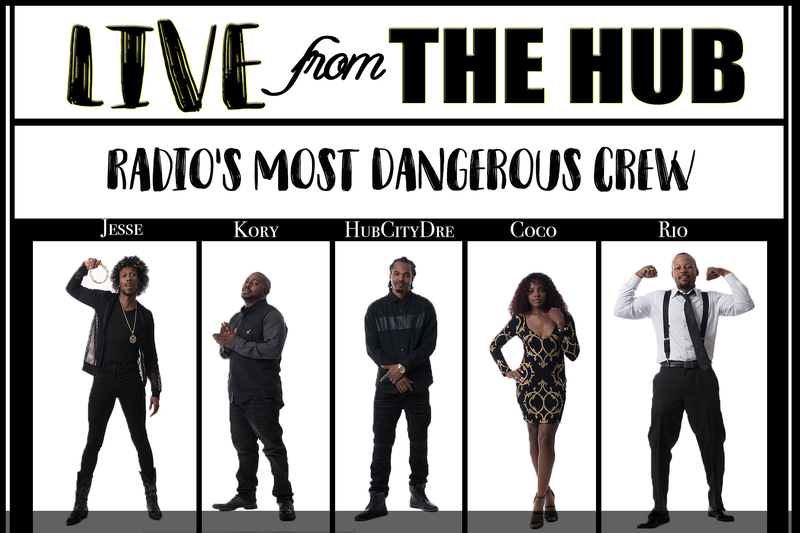 Share this episode HubCityDre takes to the streets of Compton to get a feel on how the streets feel about the Surviving R. Kelly documentary. 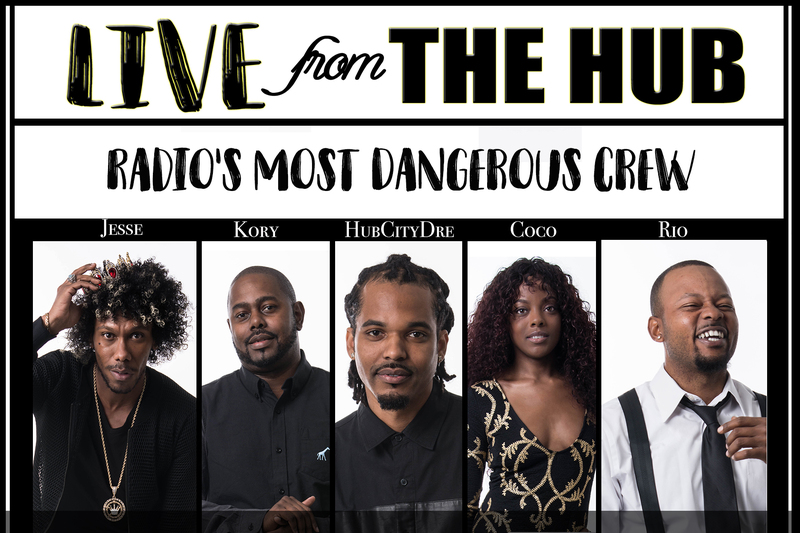 See what they had to say! 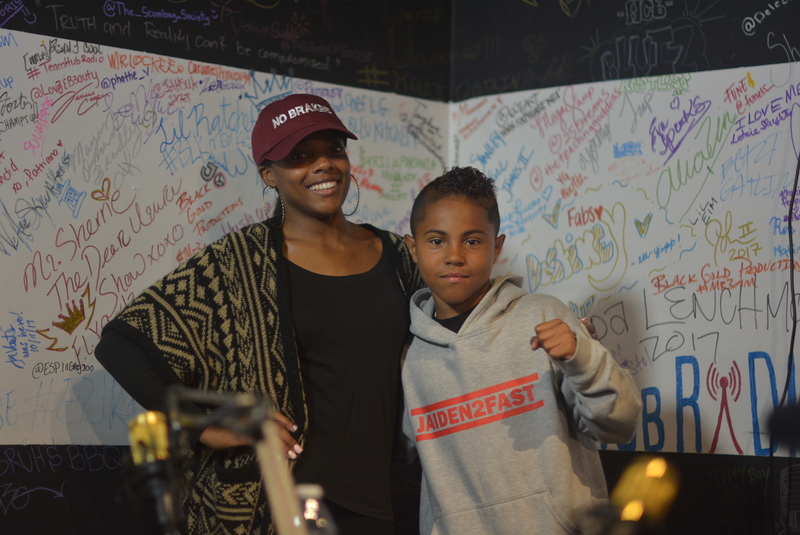 Download file | Play in new window | Recorded on May 2, 2018 Share this episode Live from The Hub: We welcome 11 year old rapper and boxer, Compton Native, Jaiden 2fast into The Hub Radio. He and his father talked about their journey. Download file | Play in new window | Recorded on April 18, 2018 Share this Episode Show guests: Neko Deshawn (artist) + Book Author and best seller, Terry Wroten and No Brakes Publishing. 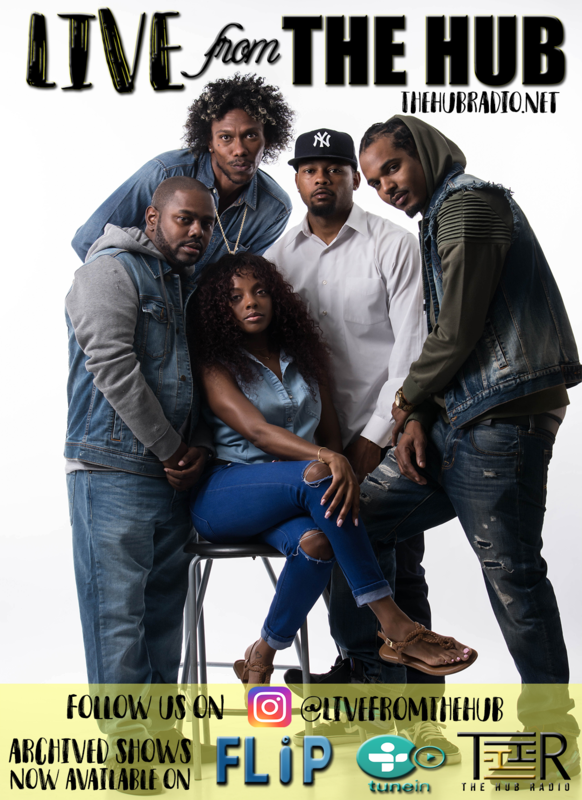 Share interview with J RieLA ALL NATIONS GORIELA AVAILABLE RIGHT HERE! !